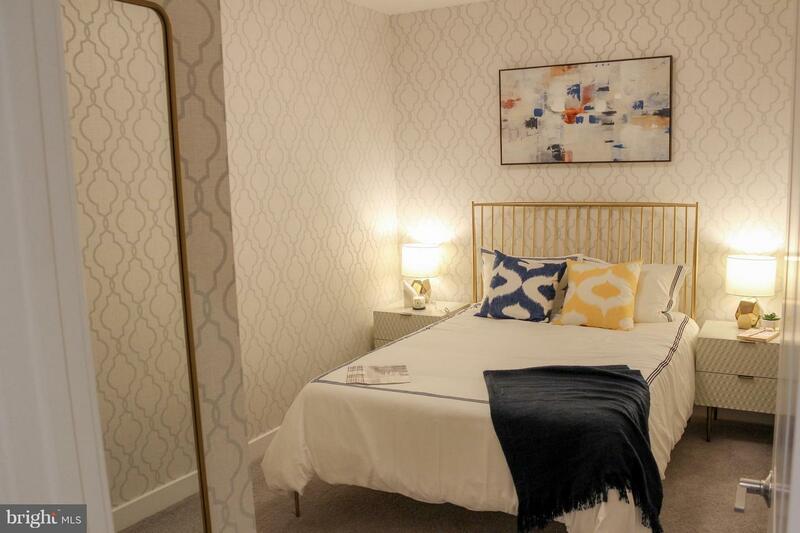 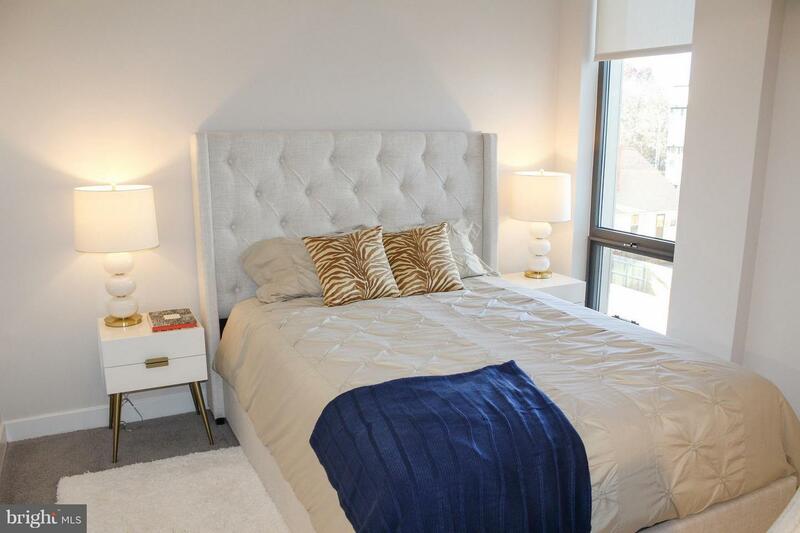 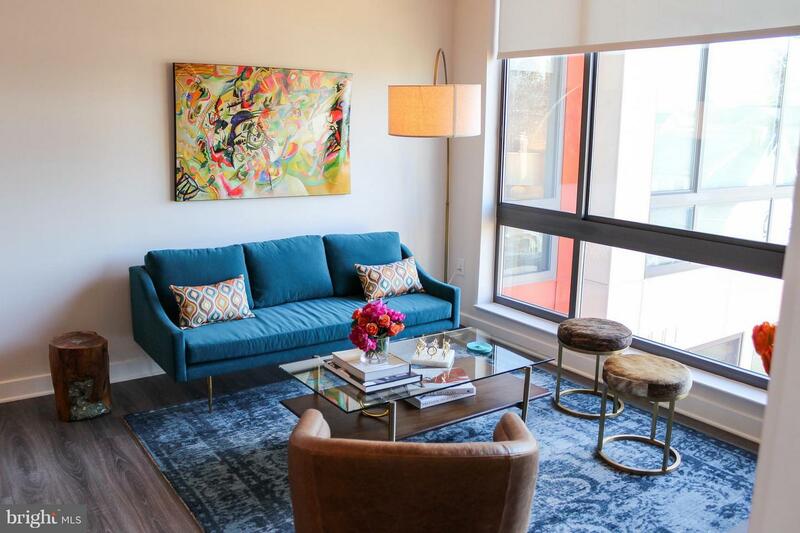 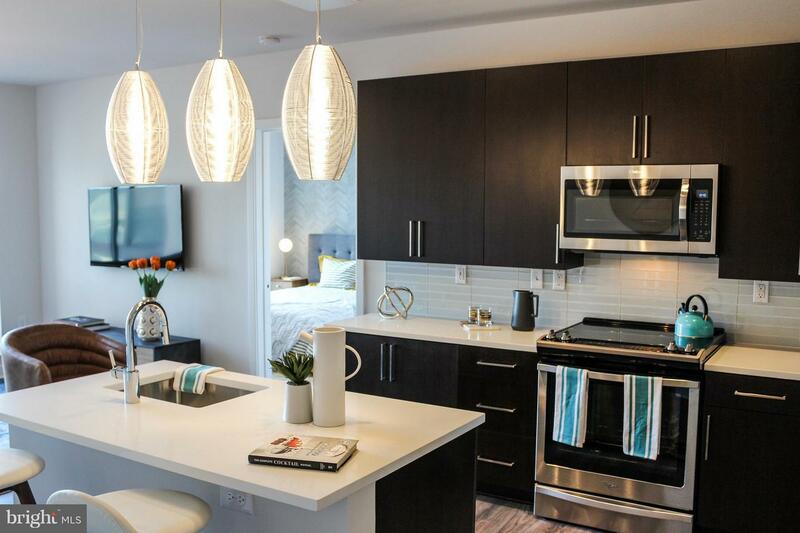 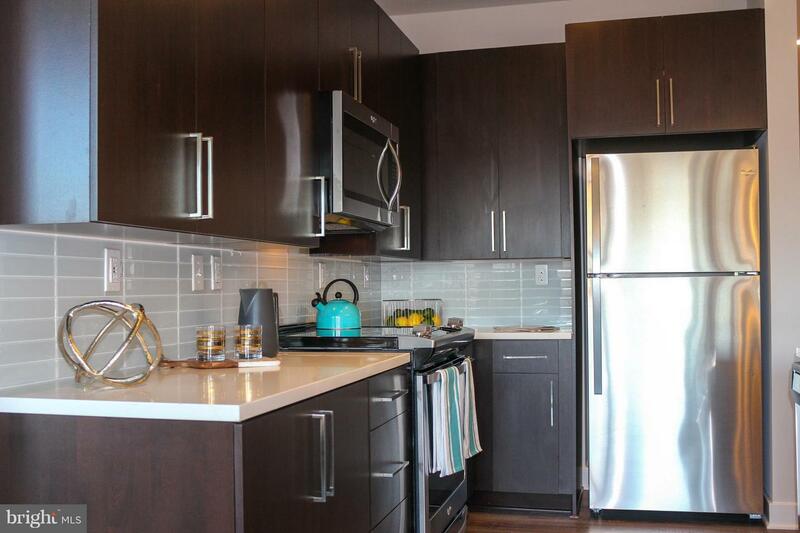 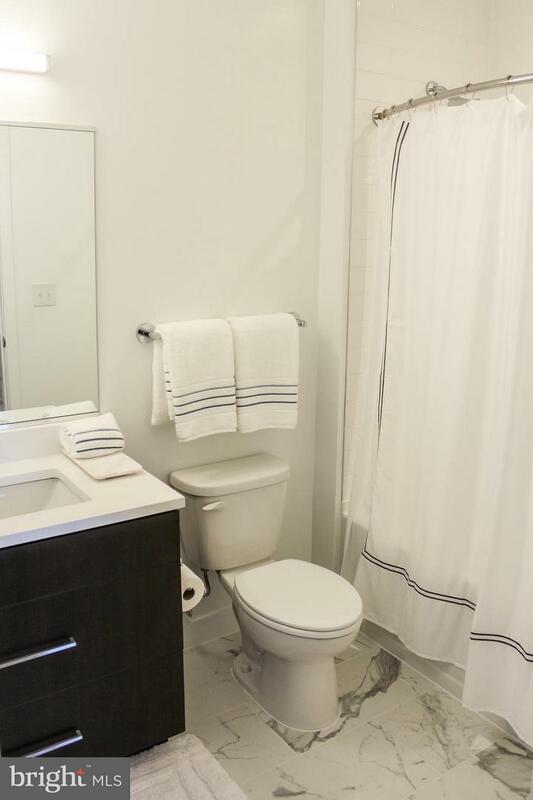 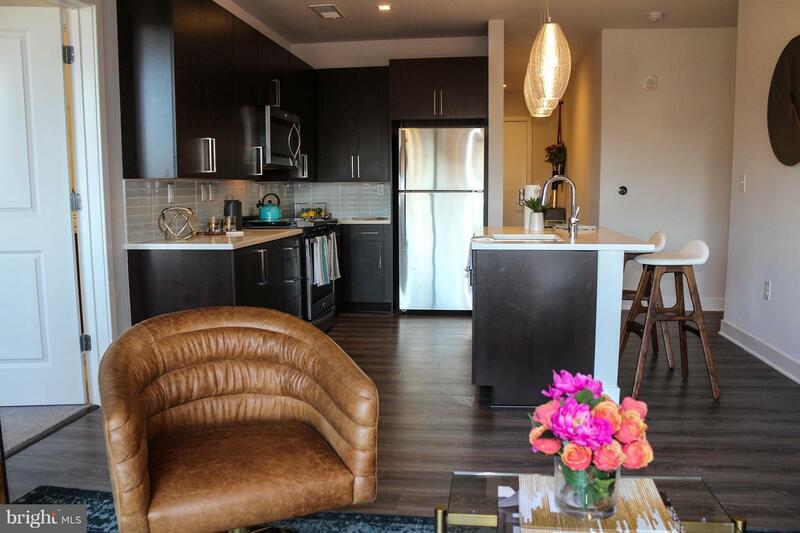 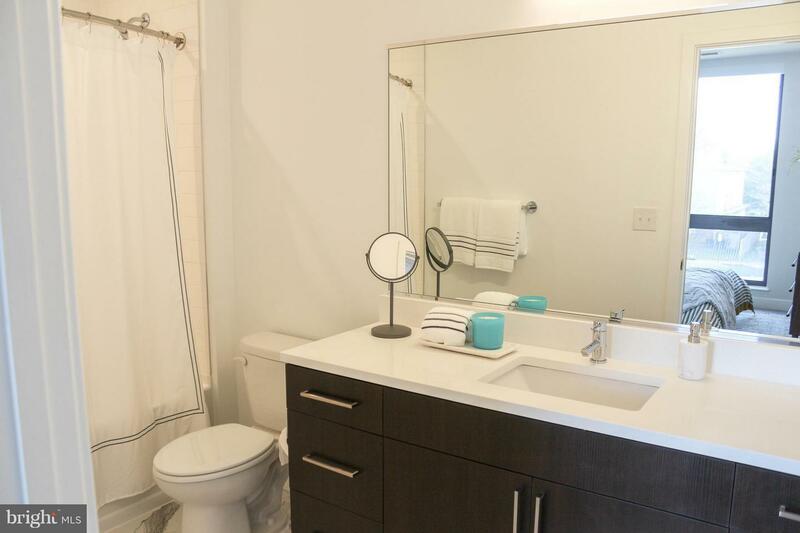 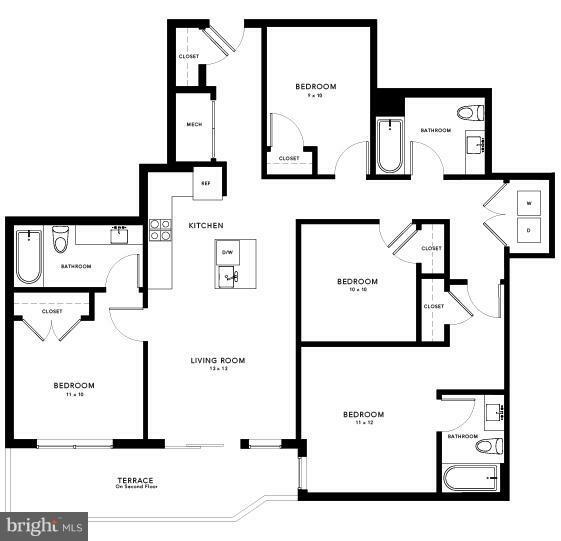 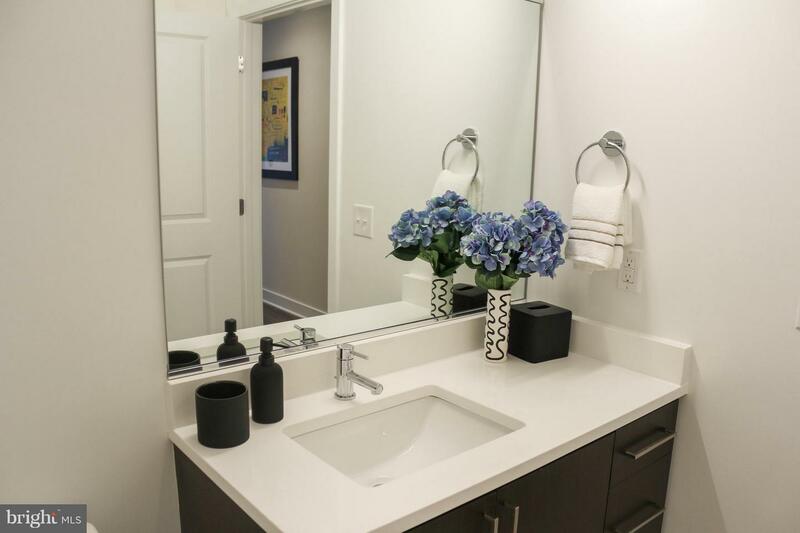 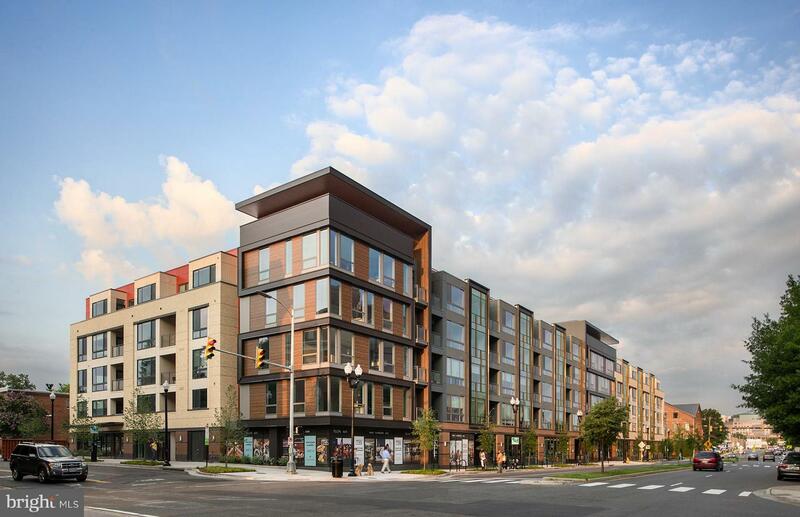 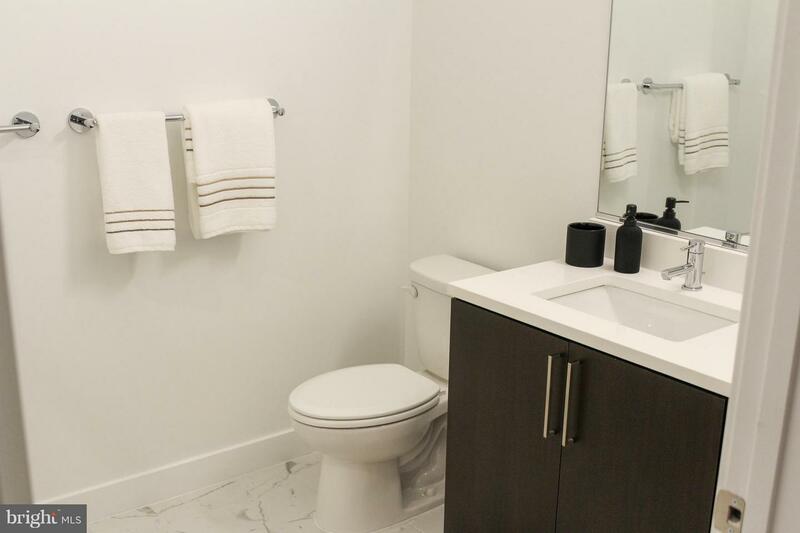 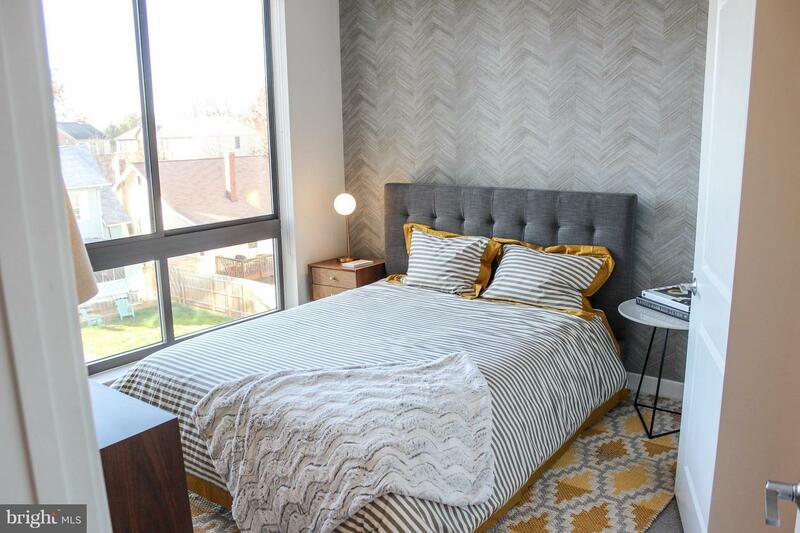 Brand new, luxury 4BR apartments at Ten at Clarendon, 2 blocks from the Clarendon metro. 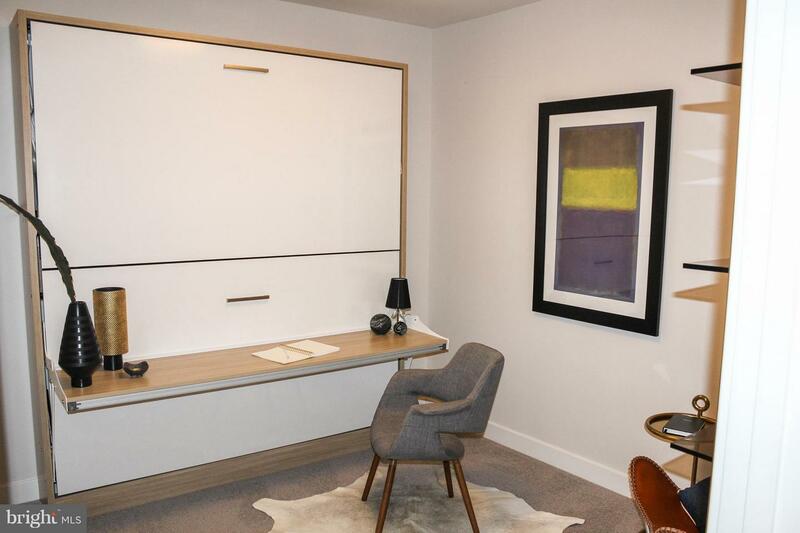 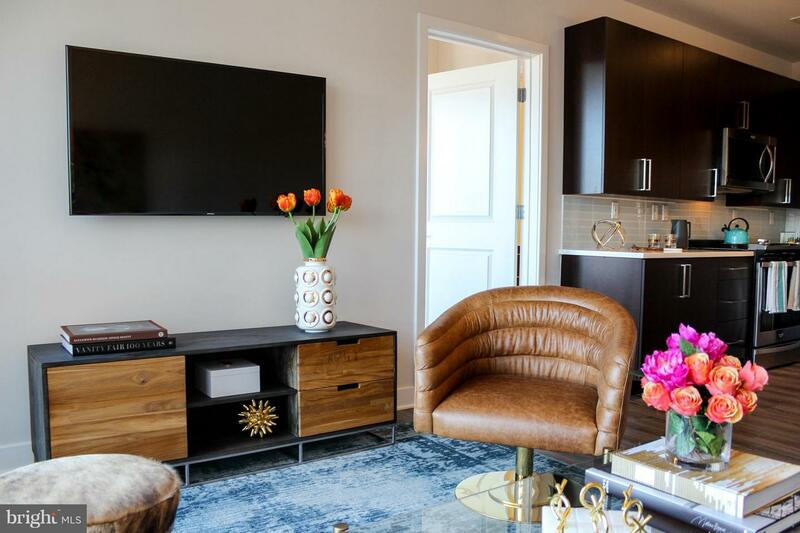 Impeccable design and finishes including quartz countertops, stainless steel appliances, in-unit W/D, elfa closets, and Nest thermostats. 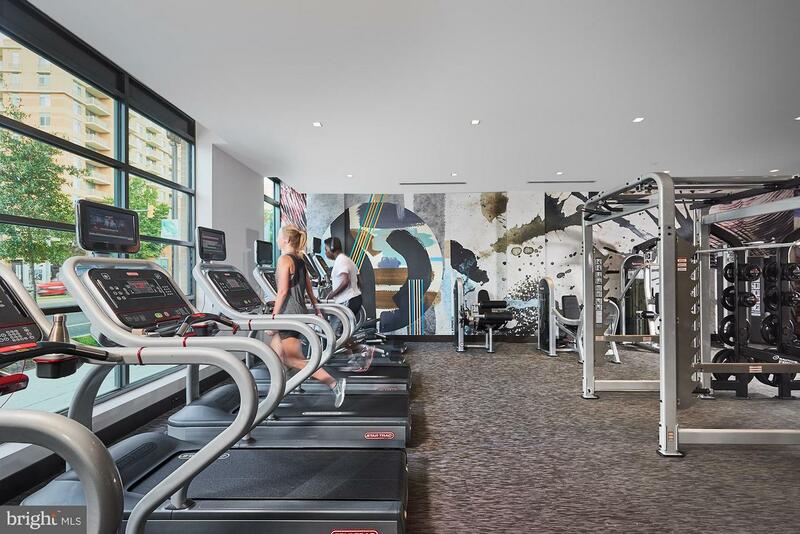 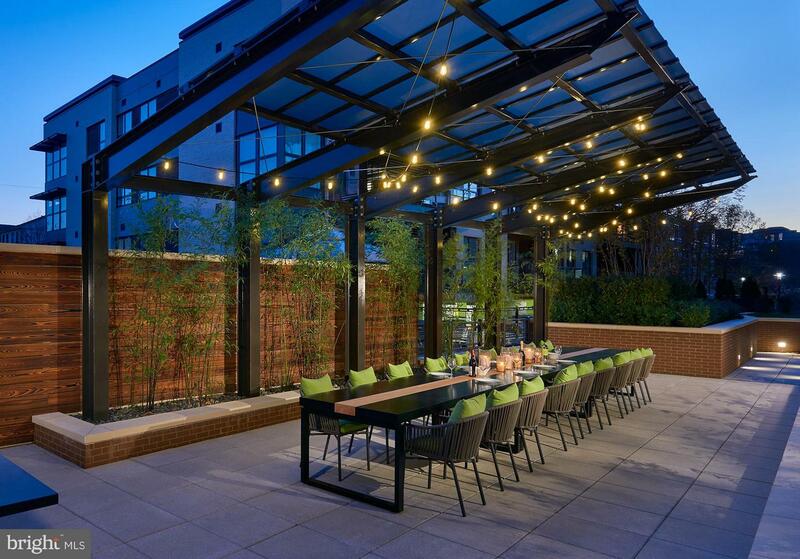 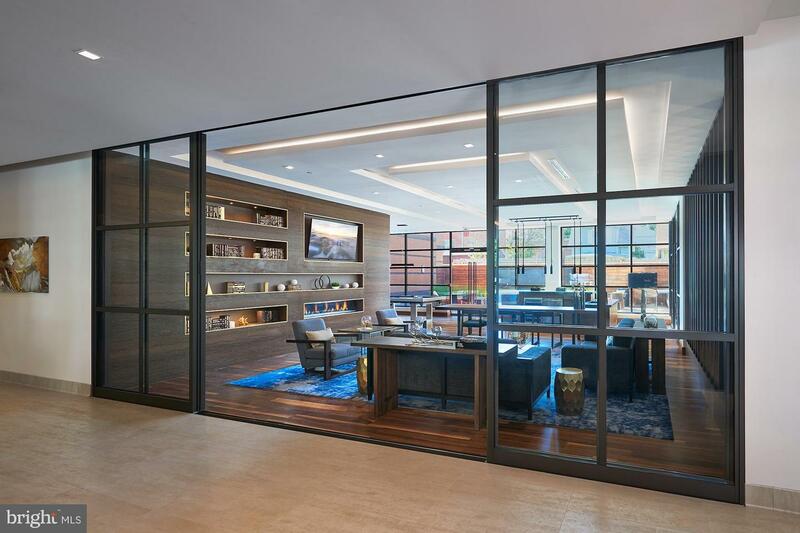 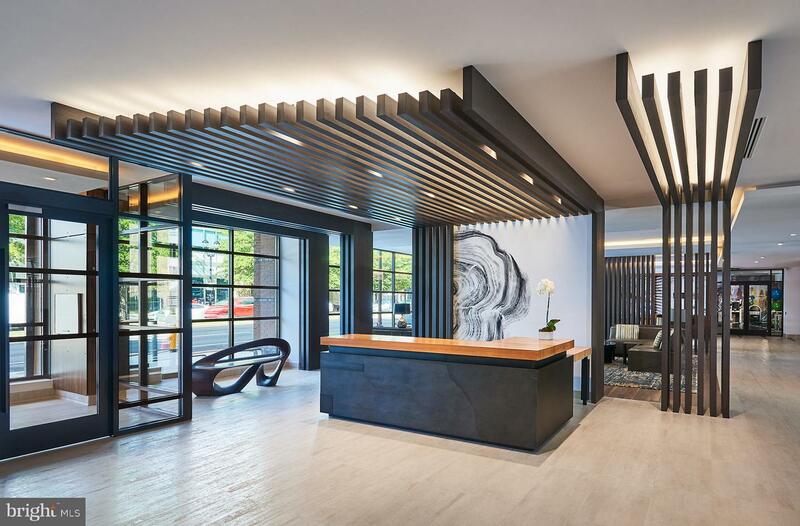 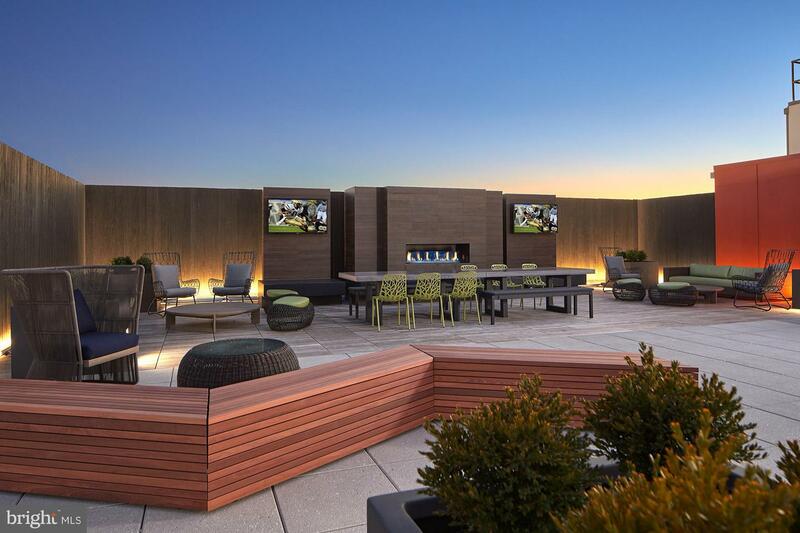 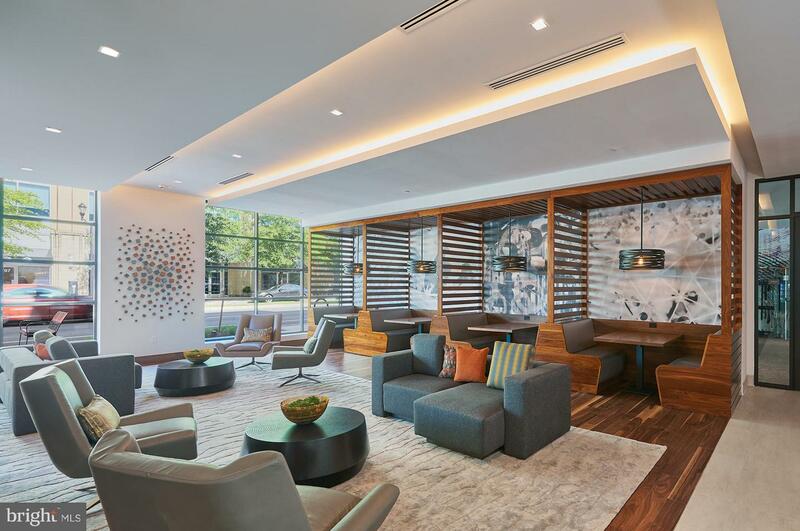 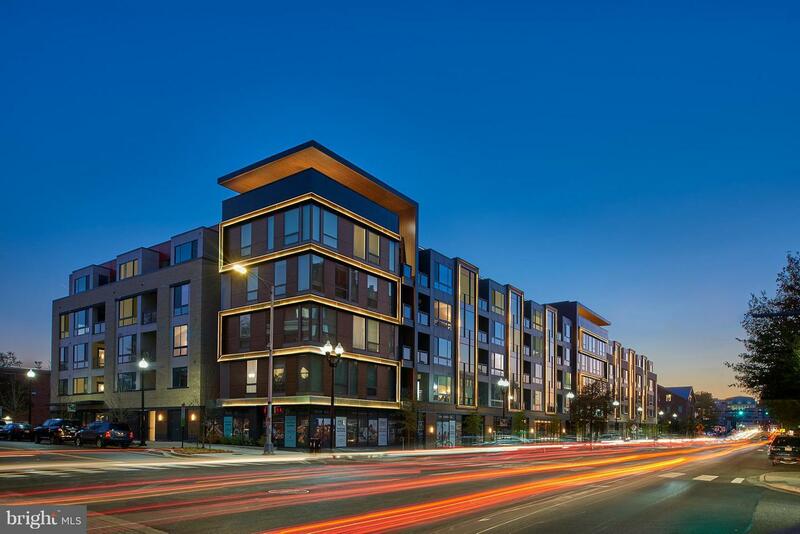 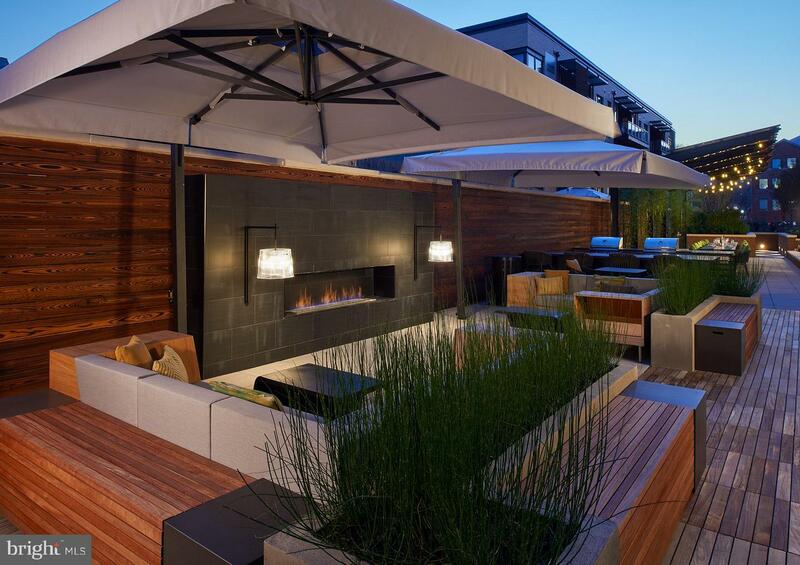 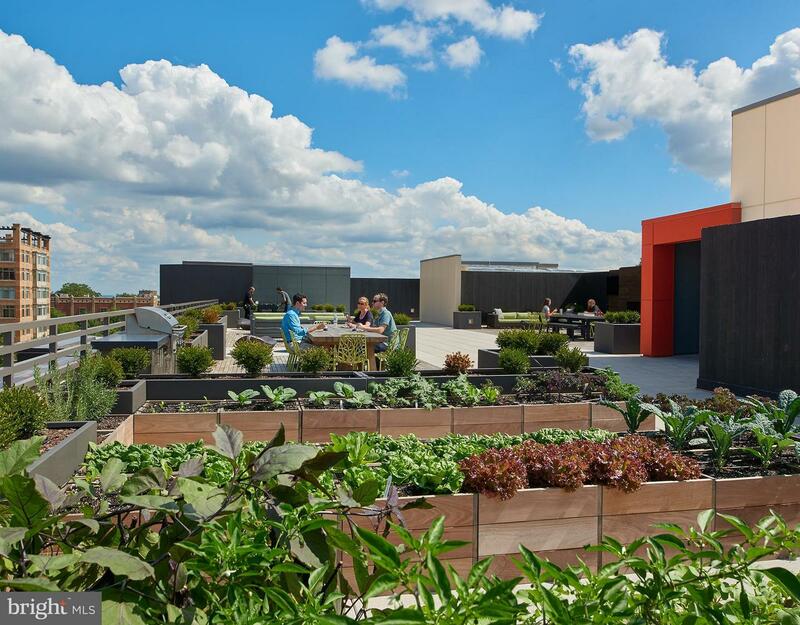 Amenities include stunning rooftop lounge, 24-hour fitness center with Peloton bike, lobby market, dog wash, bike workshop, courtyard, outdoor TVs/fireplaces, and more.